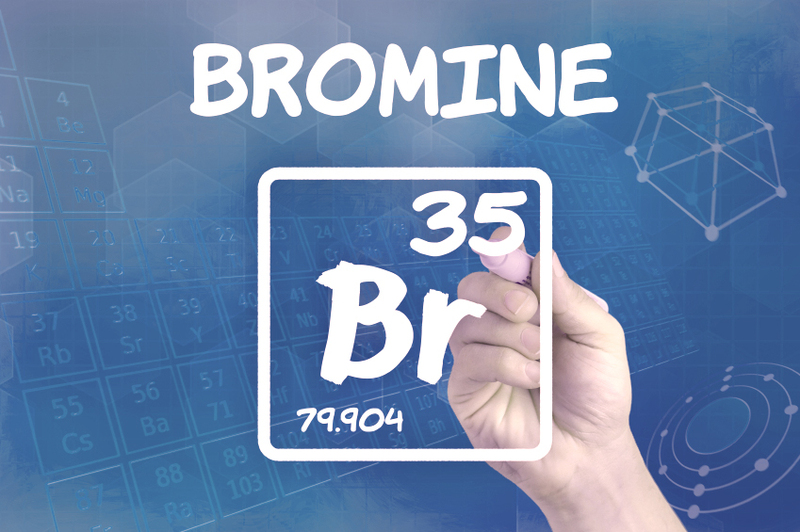 Bromine is part of the halogen group of the periodic table but is probably not as well-known as other elements in this group such as fluorine, used in toothpaste, chlorine, used in swimming pools and iodine, used in antiseptics. Bromine’s chemical symbol is Br. It is a reddish-brown liquid and is never naturally found in its elemental form but rather in inorganic compounds, also known as bromides, and in natural organo-bromine compounds. These are found in soils, salts, air and seawater. The BBC World Service has broadcasted a special feature on bromine as part of its Business Daily series. Around 500,000 tons of bromine are estimated to be produced annually on a worldwide basis. The largest single use of bromine is in fire safety. Brominated flame retardants prevent burning and slow down materials’ ignition, making materials such as furniture and plastics less combustible. Since bromine was discovered, bromine compounds have also been used for water treatment, reduction of mercury emissions, oil drilling, crop protection, energy storage and generation, production of pharmaceuticals, catalyst for plastics (PTA) and rubber. Today, bromine is extracted from salt lakes where the element is especially abundant, such as the Dead Sea bordering Jordan and Israel. Watch this video to find out how bromine is being used in many key applications such as for the treatment of water, fire safety, the reduction of mercury emissions, energy storage and energy generation. 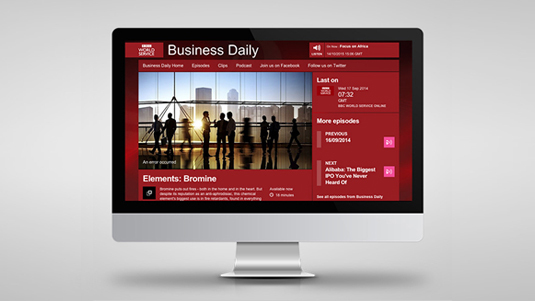 The BBC World Service has broadcasted a special feature on bromine as part of its Business Daily series.